First, let’s just get this straight; I am not a makeup artist or a pro at applying makeup so my makeup list is not a long one. Yes I am a work in progress and I like to keep it simple and efficient. So let’s get into it, I have not changed my brand of foundation in years because I sincerely have not had any complaints about it and even when I get my makeup professionally done, I always request to have my own foundation used because it gives me that flawless look every time. 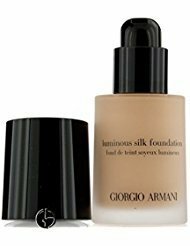 So, I am talking about the Armani Silk Foundation and I got to know about it years ago when Kim Kardashian was raving about it. I literally was wowed about her flawless makeup look and I wanted the same for myself. Although it was a bit pricey, I still got my goal achieved, I mean I didn’t get that heavily matted look on my face and I still looked like me (I mean I did not look like a different person because of my makeup). When applying the foundation it does not require a lot for coverage meaning a couple of drops goes a long way. This foundation lasts me at least six months. Good right? Up next is my eyebrows, you can’t have a perfect look without the perfect brows right? Well, here is another one I haven’t benched in years and I am referring to the Maybelline eyebrow pencil. 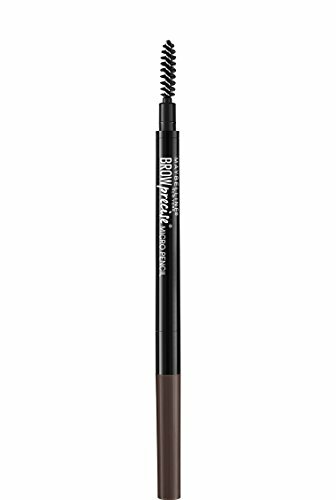 One good thing about this eyebrow pencil is that even without the foundation, it gets the job done and my brows perfect! My concealer is MAC to cover up the bags under my eyes as a result of lack of sleep and I like it because it does not give out a funny look in its color. Trust me I have used other brands that give out colors like orange or even green! 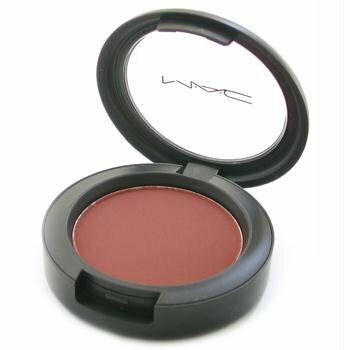 Yes I have several blushes that I use and they are Raizin by MAC, Cranberry by Bobby Brown and Devine Pink by Fashion Fair. What’s left? 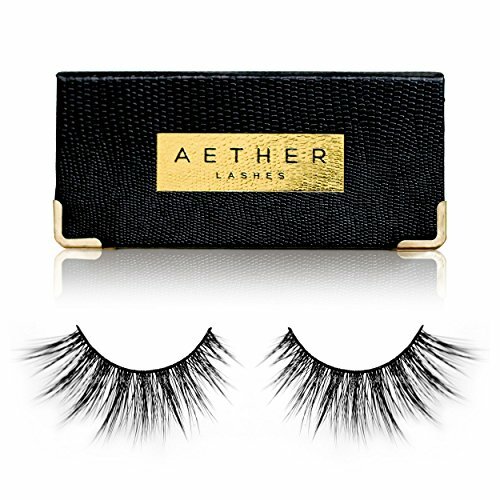 Yes, your look cannot be complete without eye lashes or mascara so my go to mascara is Roller-lash by Benefit but in most cases I always have a pair of lashes on. 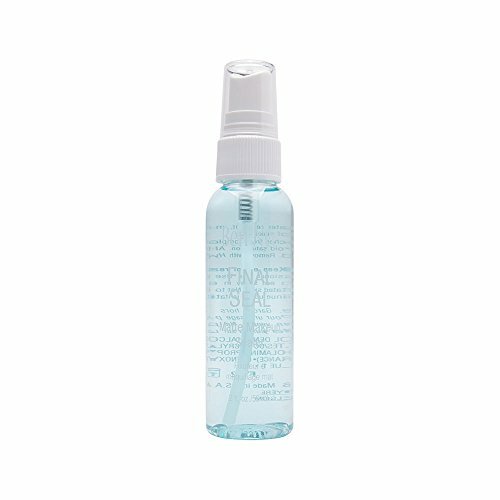 Lately, my favorite finish spray Final Seal by Ben Nye! Over to you, what are your favorite makeup products?